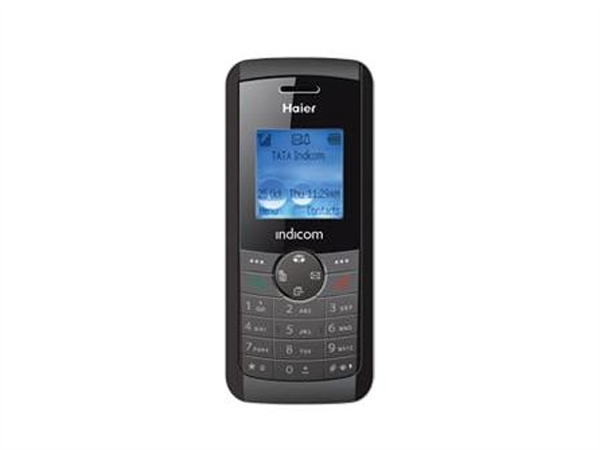 Haier offers a range of attractive mobile phones in India. 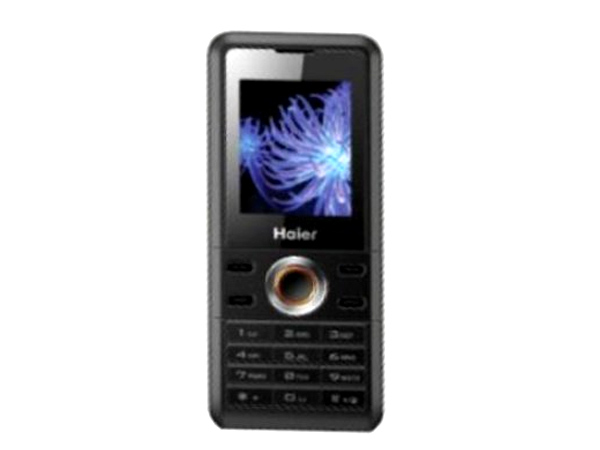 Explore this section to get a list of popular Haier cell phones in India and read their review. Haier Telecom India Pvt. 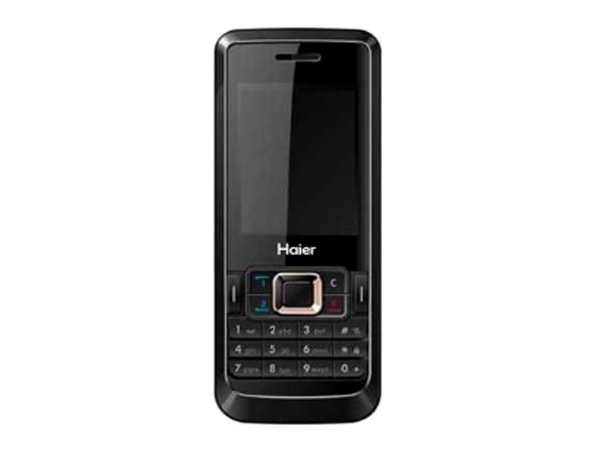 Ltd. stepped into the booming Indian mobile industry in December 2005, to market its �Haier� mobile phones. The mobile brand has gained huge popularity in the country. 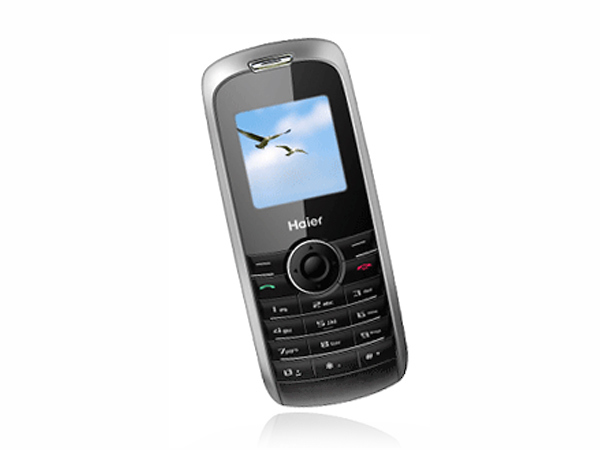 Haier cell phones are fully packed with the latest features, at the same time, user-friendly and easy on the pocket too. One can find a variety of Haeir GSM and CDMA handsets, which look very attractive and are loaded with multimedia features, to exude sophistication. The Haier C2010 is an entry level mobile handset that has recently made its way into the market. Read on more to know about the price, latest features and technical specifications. The Haier WOW-S210 is an entry level mobile handset to have been recently unveiled in the market. Read on more to know about the price, latest features and technical specifications.